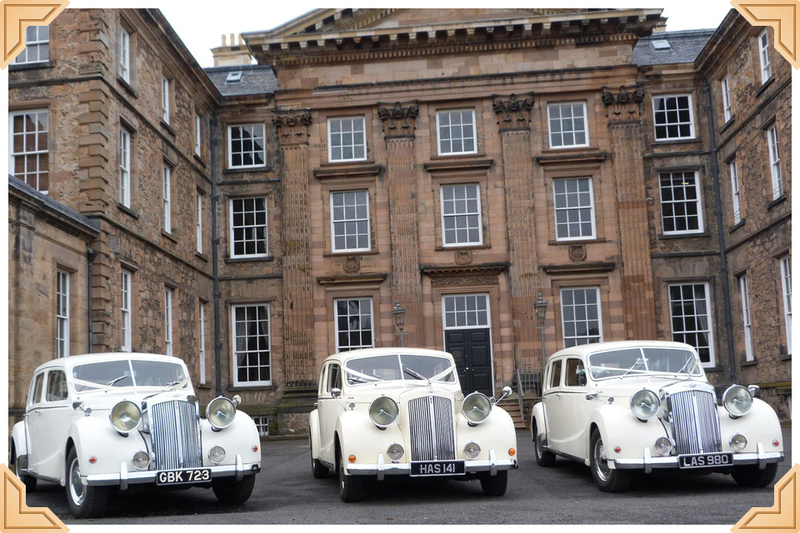 We will be holding an open day every Sunday from 2pm to 4pm at our business premises at Unit 18c Newbattle Abbey Business Park, Newbattle Road, Dalkeith EH22 3LJ when you can come along to view our vintage & classic wedding cars and discuss your wedding day transport requirements. We have over 5 years of experience in providing wedding day transport and look forward to welcoming you. 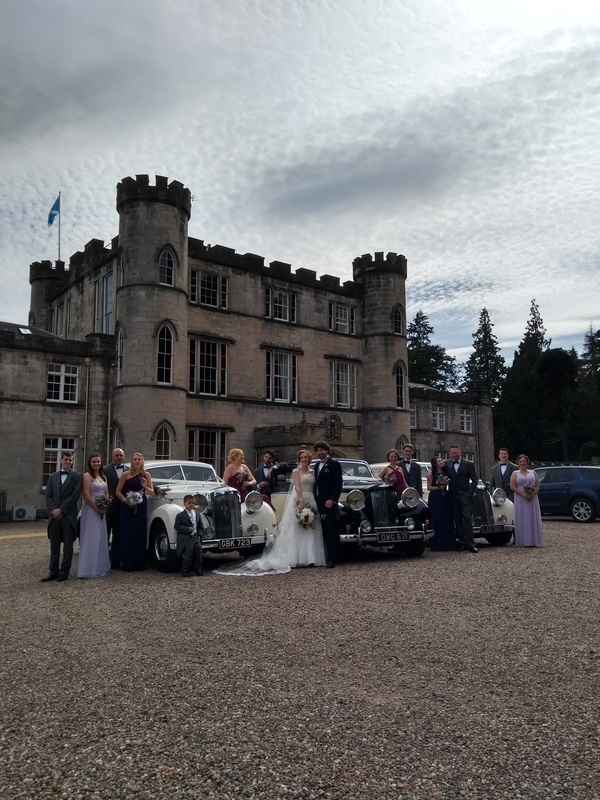 Congratulations to Brenna & James on their marriage on Saturday 23rd June 2018 at St Matthews RC Church Rosewell followed by the reception at Melville Castle, Midlothian. Wishing you both a long and happy future together.